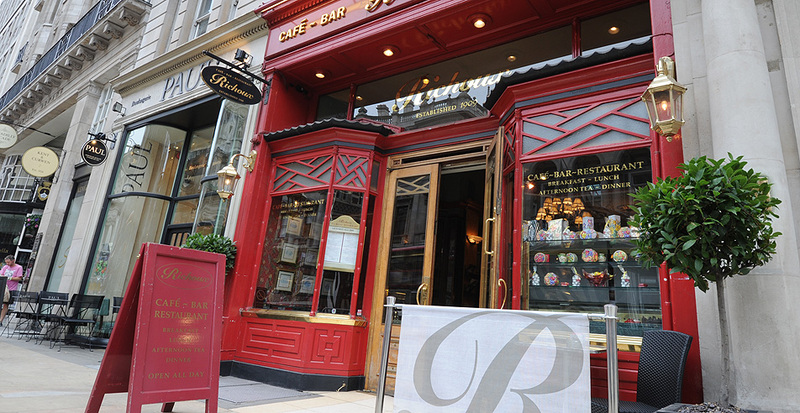 Restaurant operator Richoux Group has entered into a conditional agreement to sell the lease to its Piccadilly restaurant for a gross cash consideration of £500,000. 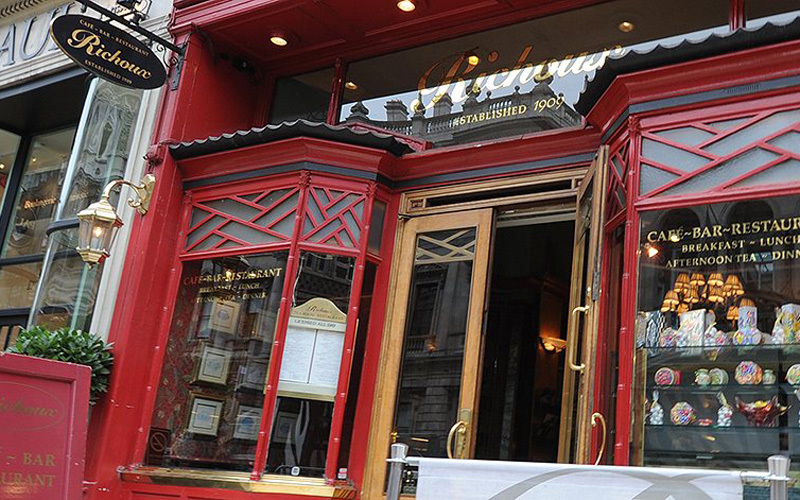 The company, which owns 18 outlets under the Richoux, Friendly Phil’s, Villagio and The Broadwick brands, said the Piccadilly sites generated unaudited losses before tax of approximately £100,000 on revenues of £1.1m. The sale of the lease remains conditional on obtaining the landlord’s licence to assign, but subject to this being received the sale is due to complete before the end of March. The proceeds of the sale will be used for the ongoing working capital for the group, according to Richoux. Conditional agreements have also been reached to offload leases for its Friendly Phil’s Braintree and Richoux Gloucester Road restaurants for a gross cash consideration of £25,000 and £100,000 respectively. 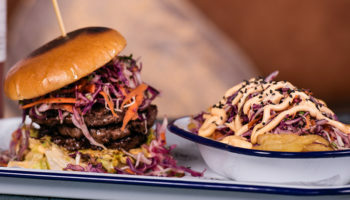 Richoux published an interim report at the end of September stating that it seen “continued pressure” on trading during the period, with further impact from temporary restaurant closures due to conversion or refurbishment. In view of these headwinds, it said it has remained focused on cost reduction and, where necessary, refinement of both its brand and property portfolio. Half-year revenues fell 10% year-on-year to £5m, while EBITDA narrowed from a loss of £900,000 to a loss of £750,000.